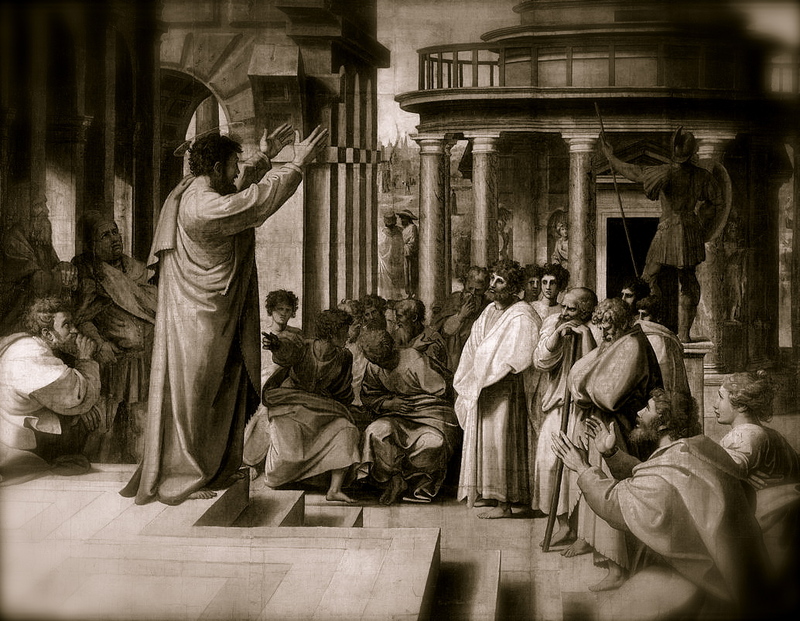 Paul was jealous to see the Church come of age in Christ, that his own kinsmen might see a demonstration of the Gospel. His primary ministry was to Gentiles, and while he was wholly eager for the glory of God and the salvation of nations, his motives were also mixed with a jealousy for the deliverance of his own kinsmen. He knew that the veil over their hearts could only be penetrated by a demonstration of the spirit and character of Christ through the Church, which was made up mostly of Gentiles, and so he labored for their maturity, “if somehow” he might move them to an awakening unto salvation. The magnification of his ministry was not in self-promotion or advertising, but in the blood, sweat, and tears of true apostolic sacrifice. Do we know anything of it? Paul glorified his ministry by giving himself wholly and unreservedly to it. Israel’s ‘already’ rejection has meant ‘reconciliation for the world.’ It’s ‘not yet’ acceptance will mean nothing less than ‘life from the dead,’ that is, the final resurrection. The climax of God’s final purpose as marked by the resurrection of the dead will be occasioned by the incoming of Israel. …. Paul’s conviction and hope evidently was that his own missionary work would be a crucial trigger to the final resurrection. For the salvation of men, the deliverance of Israel, and the glory of Christ! Amen! I’ve spent so much time examining Paul from the perspective of a Gentile believer, that I’ve never really taken time to consider his heartbeat for his own people. But a “secret” inner passion for Israel’s salvation would go a long way toward explaining some of Paul’s harsh-sounding statements toward the Jews. After all, nothing can stir frustration and anger like unrequited love.